A colouring book with a difference – your imagination! No boring lines to cross – only cool ideas that really get your pencils twitching. 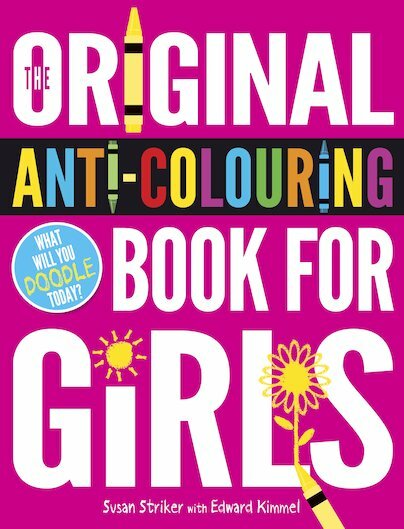 This book is nothing like an ordinary colouring book. It’s great. It’s different. It’s completely original. It provides the springboard for ideas and gives you the chance to use your imagination to the full. Draw your own puppet show, design your ideal home, or create a new species of plant! So grab your paints, crayons, felt-tip pens, or whatever else you like to use. Get inspired! 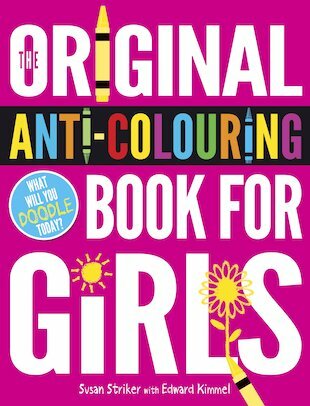 Get anti-colouring! WOW I wish I had a book lie this ; my mum won’t let me have it. Wow this books looks awesome! I wish i had this book. I am really artistic and that gives me some ideas!